#1 and #4 pods remain on backorder, please allow long lead times for these items. WE WILL MAKE YOUR LIFE EASIER, BUY NOW! 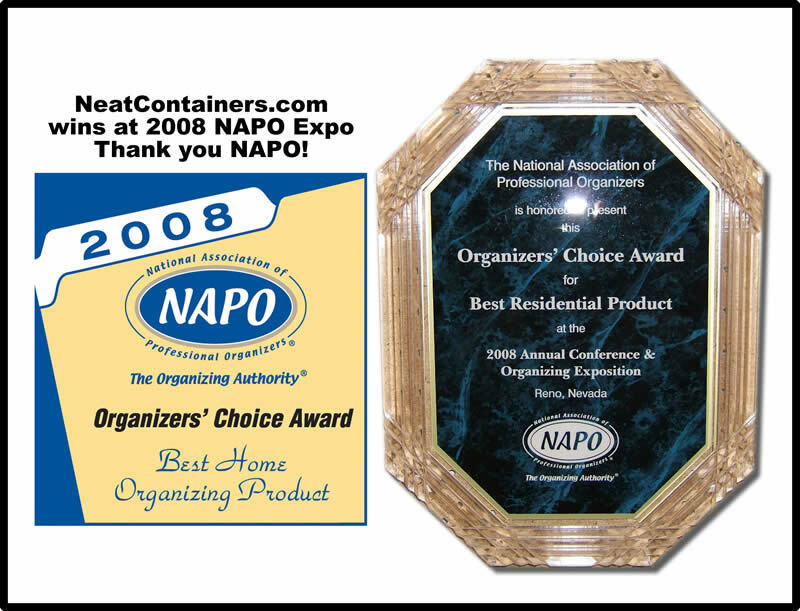 ::: 100% MADE IN THE U.S.A.
"I Never thought I would be so organized, great product!" Our pods are a BETTER solution than traditional storage containers. Check out our site or call us and we'll tell you why. 30 day money back guarantee. I know it has been several years, but I still want to thank ..